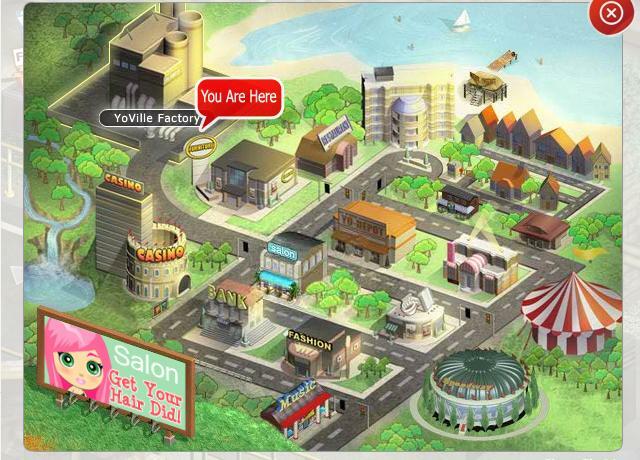 The YoWorld Factory is one of the easiest places for players to earn coins. The factory is located at the top left corner of the map. Players need to have 100% energy in order to work in the YoWorld factory. After working, a player's energy level will drop to 0%, which will be refilled after 5 hours.